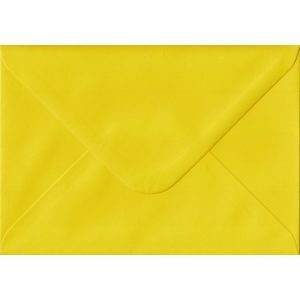 A little yellower than white, this is slightly warmer and more sophisticated. 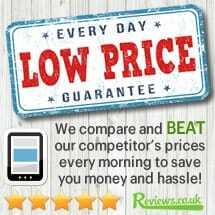 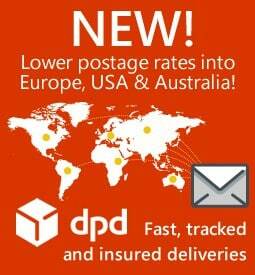 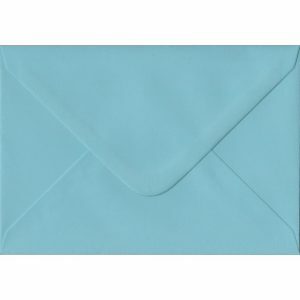 Ideal for matching to both wedding and party stationery. 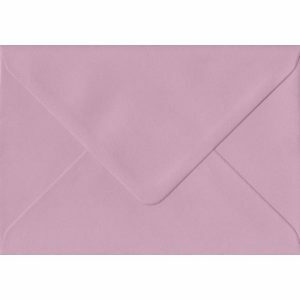 High Quality Gummed Diamond Flap Pastel Ivory Coloured C6 Envelopes made from a 100gsm FSC sourced paper that feels like a superior 130gsm stock paper envelope to the touch. 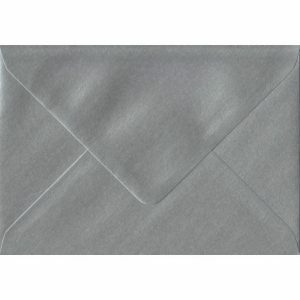 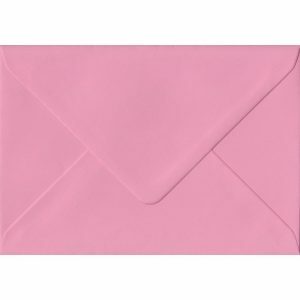 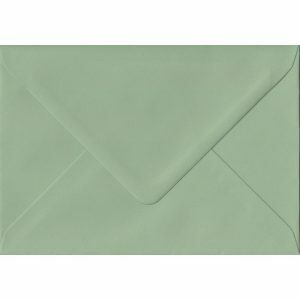 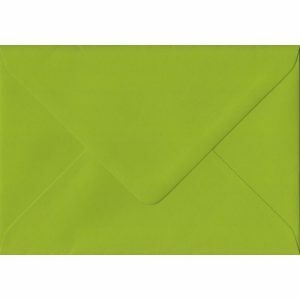 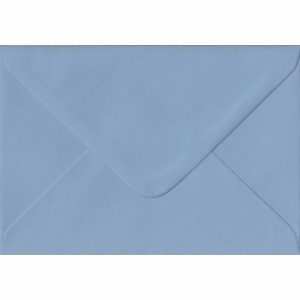 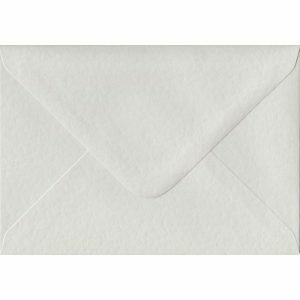 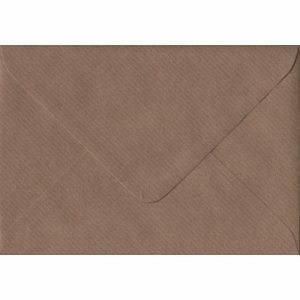 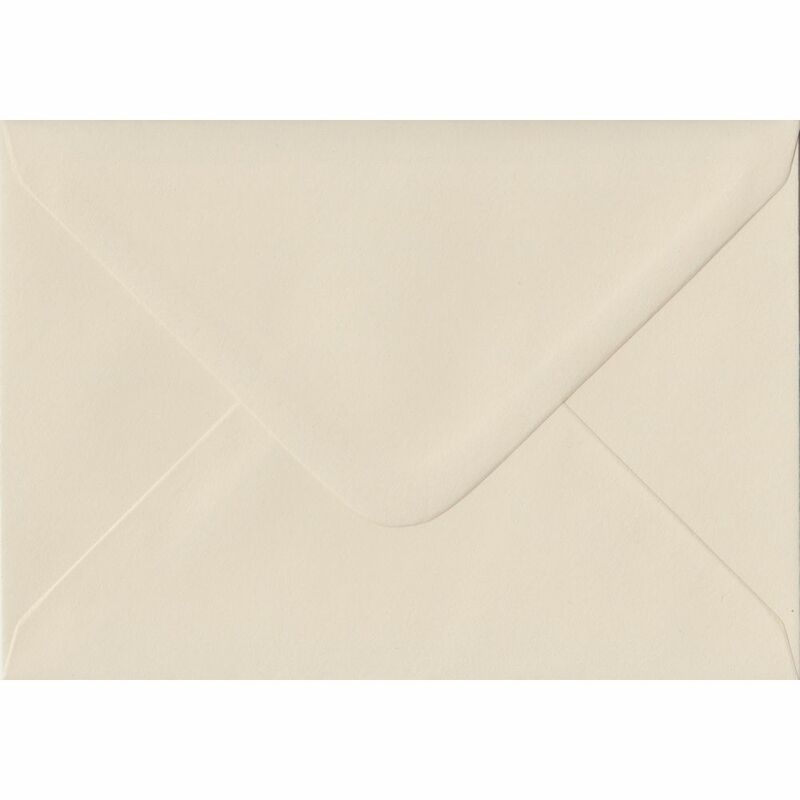 This pastel gentle exectutive cream envelope is a standard greeting card size envelope and is a popular choice for Weddings, Christenings and Corporate Stationery… These C6 Pastel Envelopes are produced exclusively for our own in-house envelope brand by our UK FSC accredited envelope manufacturers and are available with no minimum order quantity.